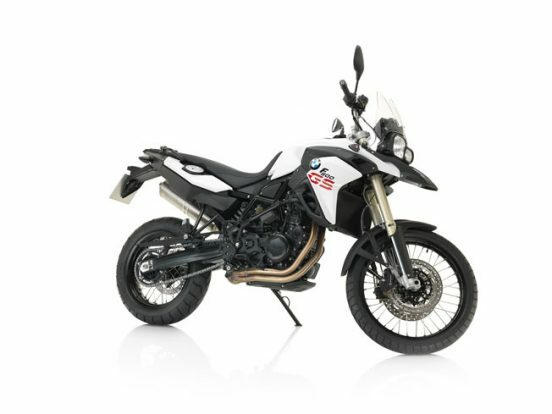 This motorcycle has a limit of 300 km of travel per day, each additional km will cost € 0.30. 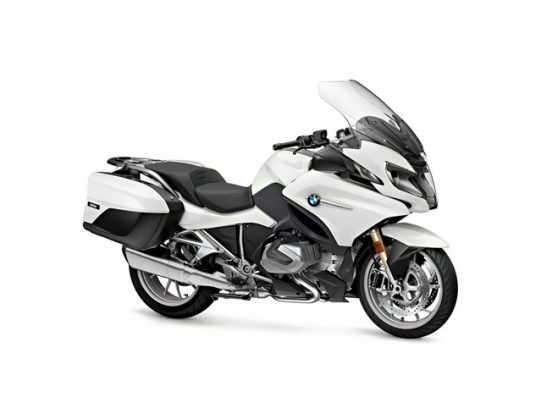 The reservation includes: one helmet per person, insurance, top case, anti-theft system and water suit. 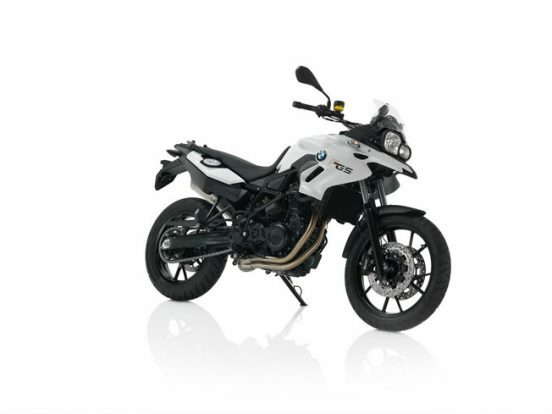 The new BMW R 1250 GS: concentrated performance meets impressive efficiency. 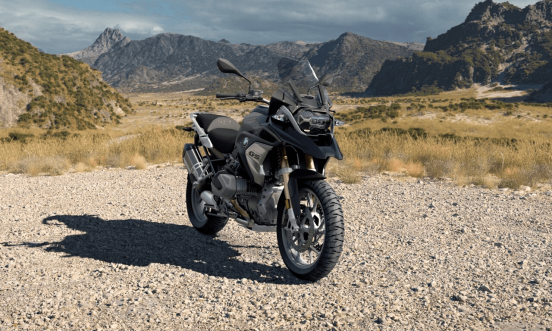 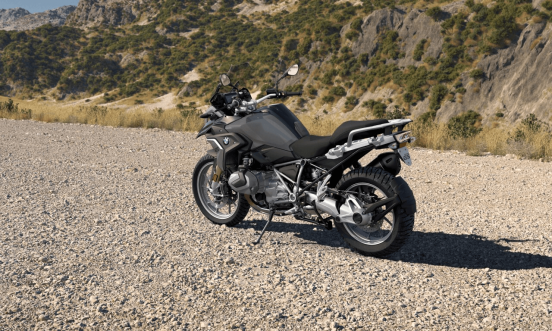 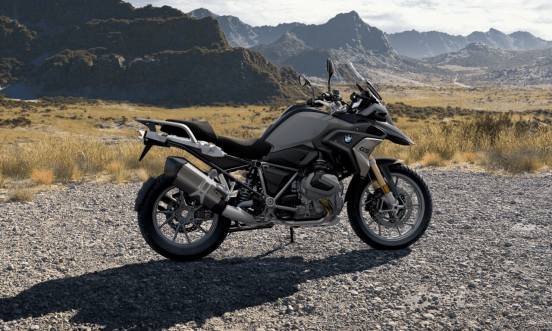 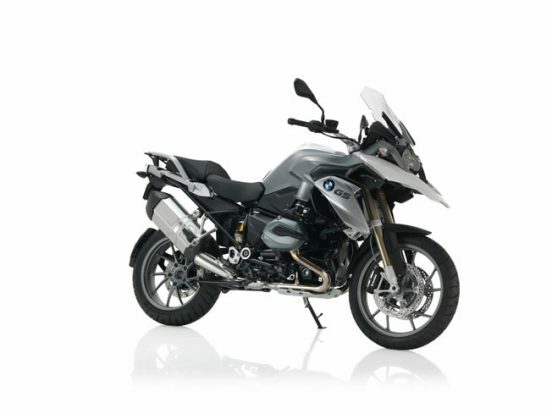 With the new BMW R 1250 GS you will experience the new Boxer. The engine capacity increase brings you more performance – 100 kW (136 HP) and 1250 cc. 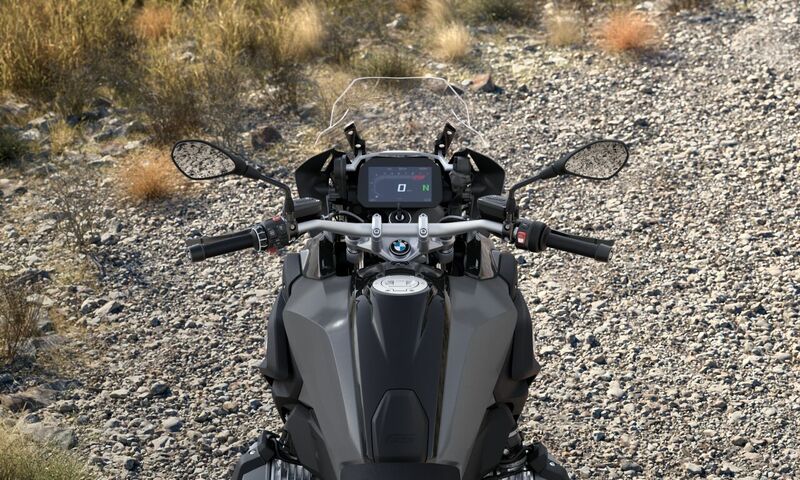 The variable camshaft control system BMW ShiftCam ensures superior power delivery – in the high and low-engine speed ranges. 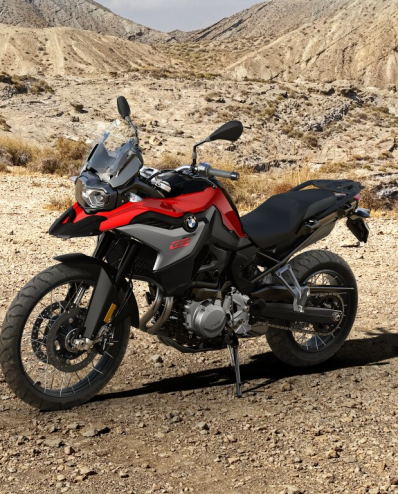 Whether in the city, on the motorway or, of course, off-road: every metre gives you more freedom and increases the riding pleasure. 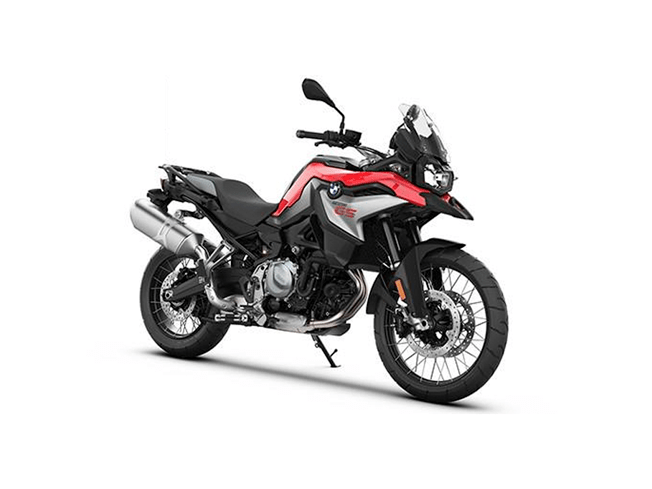 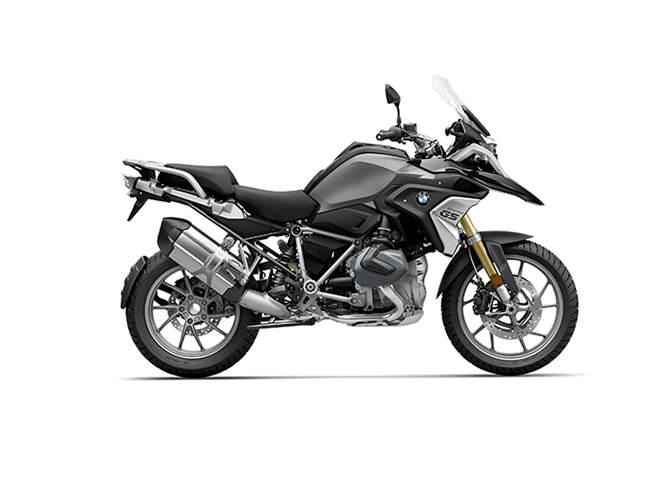 New styles and colours, numerous technical details and exciting options to individualise intensify the character of the new BMW R 1250 GS.